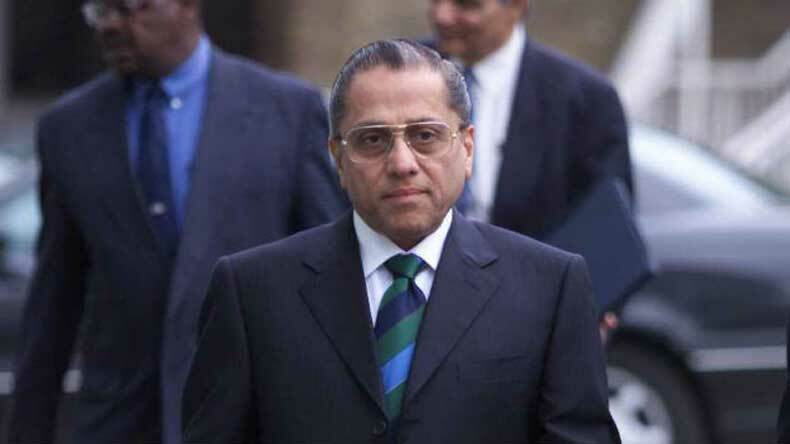 New Delhi: The disappointment of a semi-final exit notwithstanding, BCCI President Jagmohan Dalmiya on Friday congratulated the Indian cricket team for its “stupendous” World Cup performance, saying that Mahendra Singh Dhoni’s men put up an outstanding show. India, the defending champions, were knocked out of the World Cup following a 95-run semi-final loss to Australia in Sydney on Thursday. Dalmiya said despite the defeat, the team must be lauded for a seven-match unbeaten streak leading up to the last-four stage. “I congratulate the entire Indian cricket team for having played some outstanding cricket in the ICC Cricket World Cup 2015. They have indeed displayed some admirable skills while playing the game in its true spirit, and thereby, bringing joy to millions of cricket fans,” Dalmiya said in a statement. “In spite of the disappointment due to the loss in the semi-final, the fact that the impending generation has showed the desired potential to take Indian cricket to greater heights is quite gratifying,” he added. BCCI secretary Anurag Thakur also praised the team for its overall good performance. “Being present at the venue and having witnessed the match, I was privy to the excitement and joy that our Indian team brings to the spectators,” Thakur said. “I take this opportunity to thank all our fans across the world and especially those who were present for the semi-final and supported Team India. The BCCI truly appreciates the sustained efforts of our team and congratulates them for their outstanding performance while upholding the values which have long embodied the game of cricket,” he added.